How to set up Samsung's Secure Folder on the Galaxy S8? Android phones allow the user to avail flexibility and provide amazing hacks as well. Yes, Android Power hub understands the consequences when the kid deletes your personal files and data accidentally. However, with the Galaxy S8 and S8+, there is a special way to keep the files hidden from prying eyes. 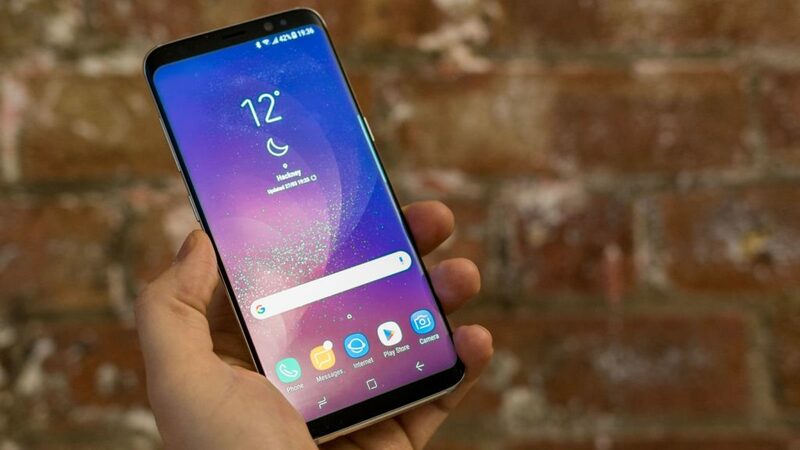 Galaxy S8 s known as an effective mechanism, which protects the data efficiently. Samsung has introduced a valuable and informative method to keep the phone secure. 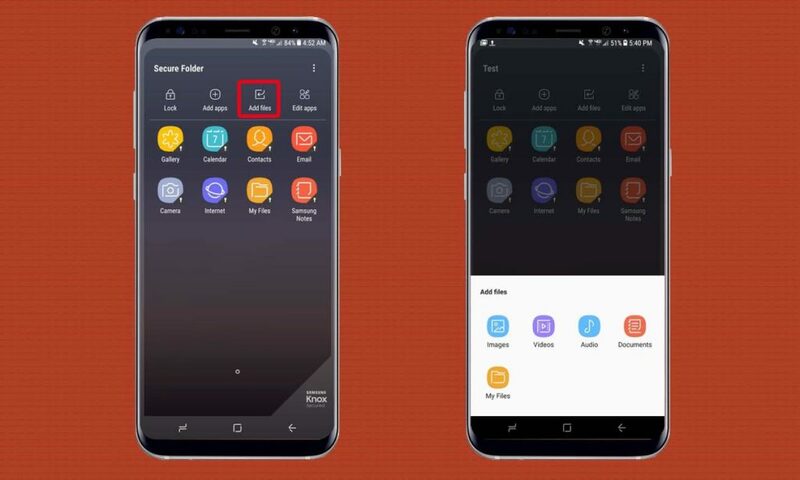 Now you will be able to keep your Samsung`s Secure by creating a secure folder in Galaxy S8. Secure folder is a separate storage on the device in which a partition is made with digital locks. 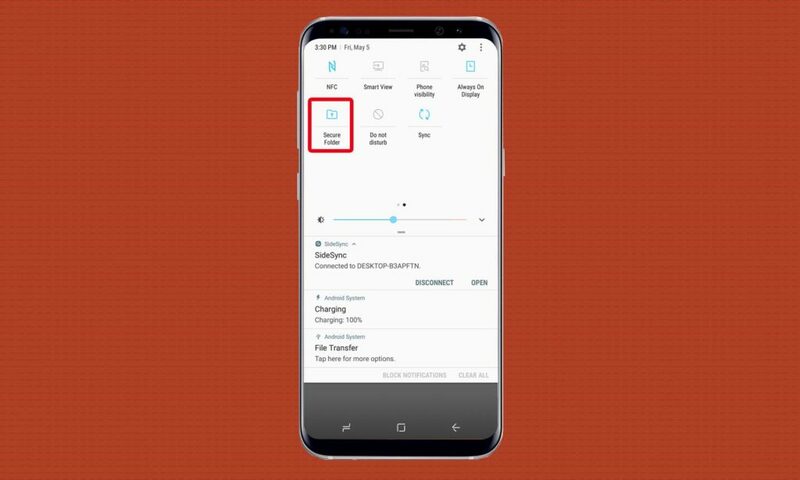 The folder on Galaxy S8 is not only secured with a pattern or PIN code but requires fingerprint recognition or iris scanning for extra security. 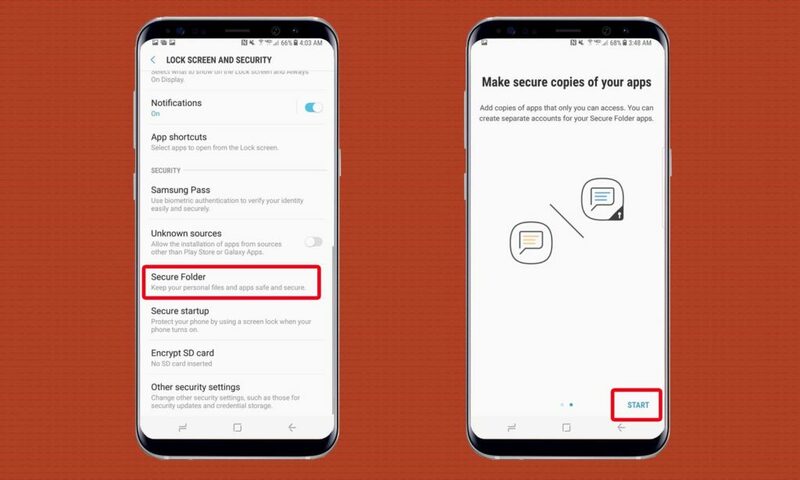 Samsung Secure folder can save hundreds of photos and documents. However, you can also move entire apps into the encrypted space or any other content that needs to be protected. 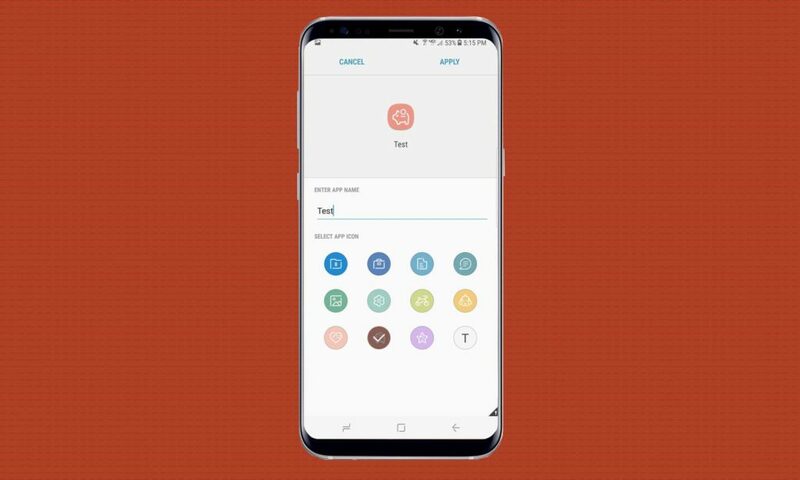 So finally you have made up your mind to set up Samsung`s Secure folder on Galaxy S8.the secure folder can be made invisible so that no one knows where it exists. 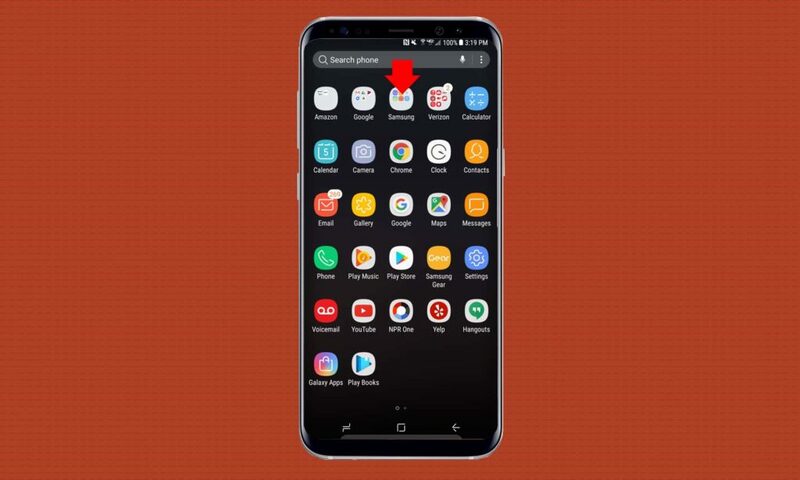 However, on Galaxy S8 you can customize the icon so that the secure folder will look similar to another app on the phone. All you need is to enable the secure folder on Galaxy S8 because it is a built-in feature. Make sure to follow the step-by-step procedure. Open Settings from the top down menu. Now tap on Lock Screen and Security option. Click on Secure Folder and then click Start. 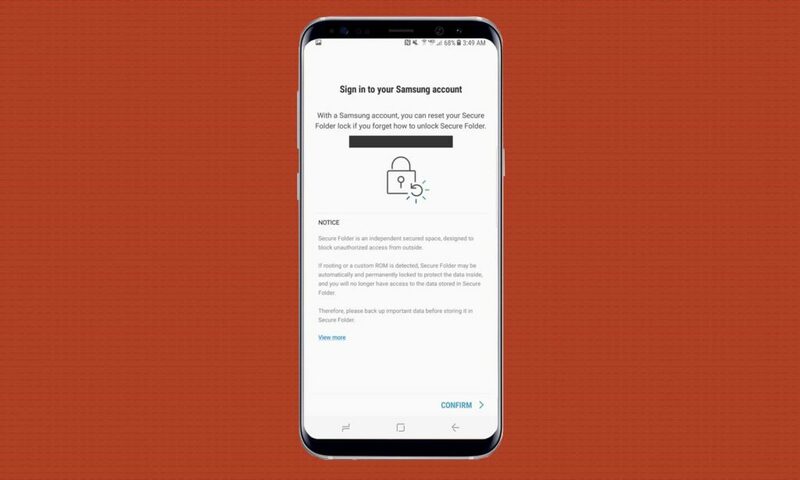 You will be asked to Login your Samsung account for confirmation, then Press Confirm. Now you have to select the Lock type for the secure folder by clicking on black circle. You can use pattern, PIN or password method as well as second authentication method known as iris scan or fingerprint scan. Just turn on the Lock screen and Apply to Secure folder. Now press Next. You have to repeat the authentication method depending on your choice of lock. 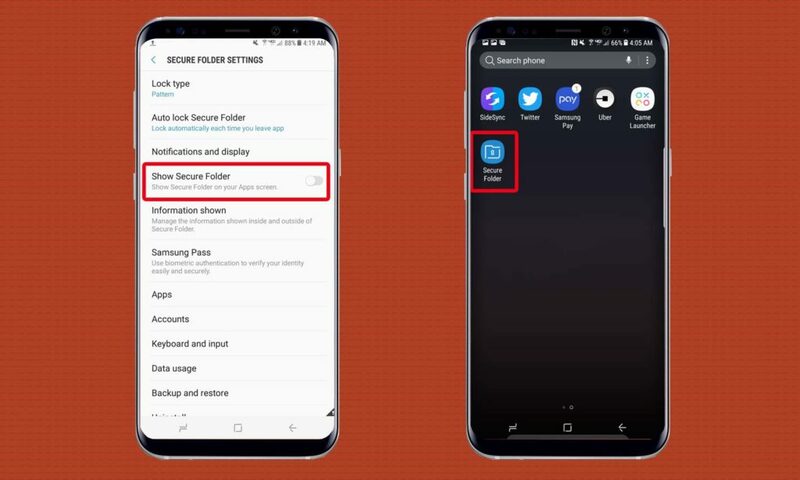 Now when the secure folder is enabled, you can add various files of Galaxy S8 and apps, which need to be encrypted and then separated from other phone apps. Open Secure Folder settings by clicking on three vertical dots in the upper right corner. Enable to see the secure folder by sliding toggle button. This will create a shortcut folder on screen. If you do not create a shortcut for the folder, you have to access it from Settings. Now tap on Add Apps to add apps into the secure folder. 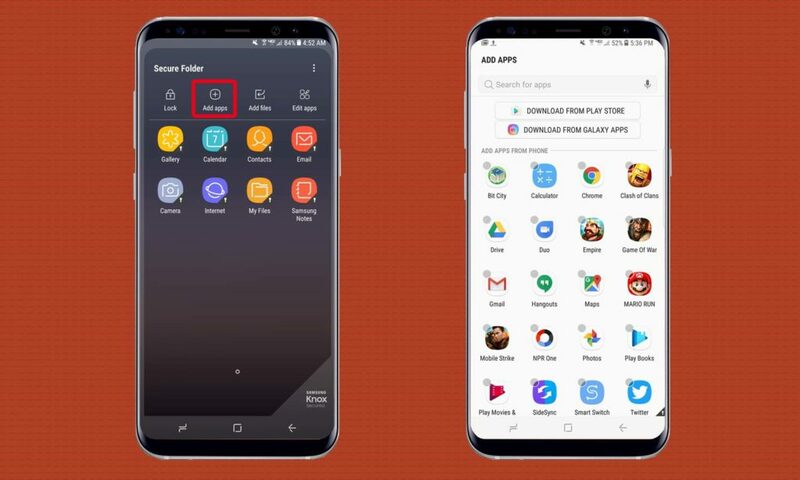 You can add existing Galaxy S8 apps or download from Google Store. You can only access the apps by using a lock because the Secure Folder content will not be easily accessible. Tap Add Files to copy or move files to your Secure Folder. Files can be in any format audio, video, documents, photos, etc. Edit Apps lets you rearrange the files or apps present in the folder. Make sure to Tap lock after exiting from your Secure Folder. 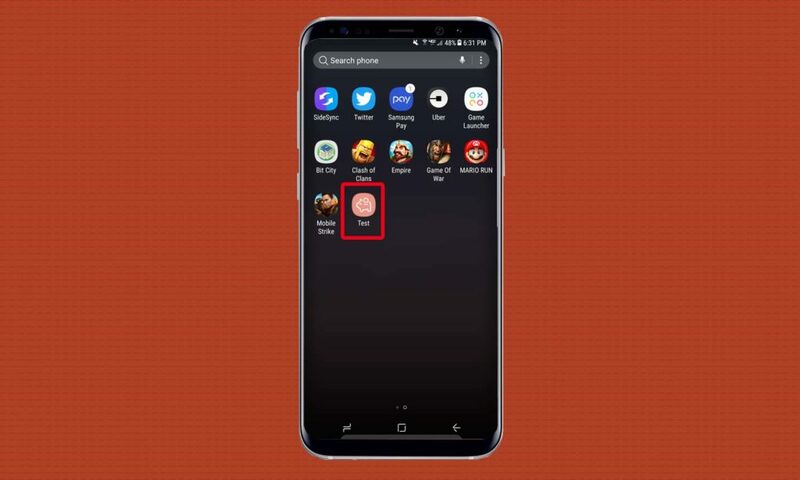 If you want that, your Secure folder will appear like any other apps on the screen or you want to disguise it, customize the icon of the app to make your Samsung’s Secure. Now Go To settings by clicking on the three vertical dots and Select Customize Icon. Rename folder and choose an appropriate icon for the secure folder. 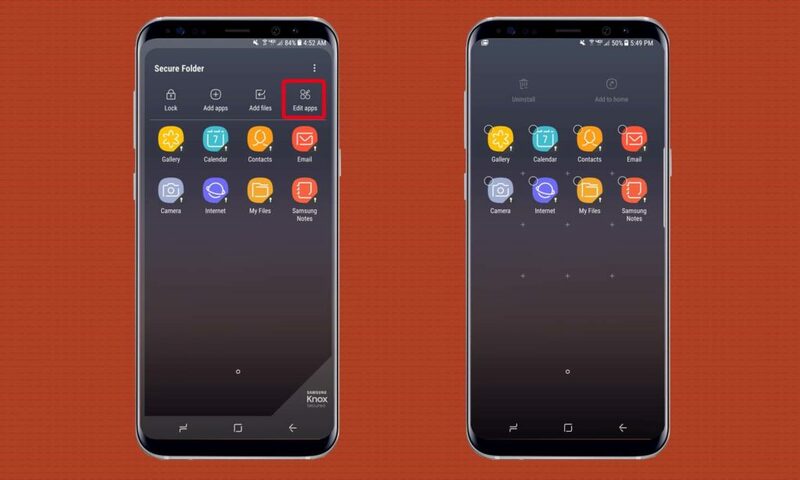 Now the Secure Folder will appear like any other Galaxy S8 app on the screen. Therefore, if you want to keep your data encrypted, Secure Folder is a perfect security solution. Samsung`s Secure lets the users work or use a better-protected solution. 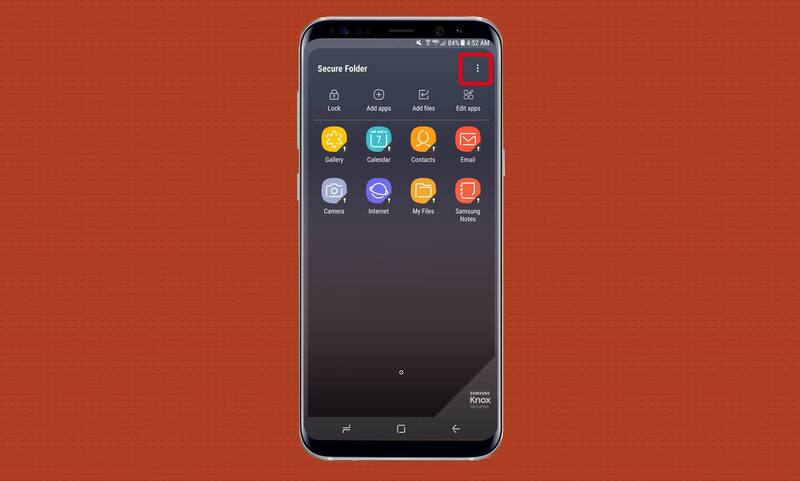 However, if you do not find the built in feature, lock the sensitive data by moving the files or documents to the Secure folder after downloading it from Galaxy App store. Stay tuned to Android Power hub for more Secure Apps to keep the sensitive data on your phones encrypted.